4. Longer term support for the sustainable growth of CDRI and the development of the professional qualifications, skills and expertise of its staff. 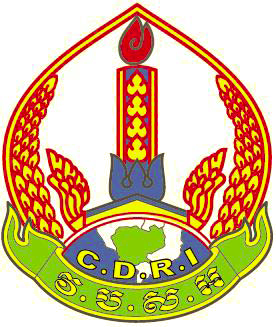 Cambodia Development Resource Institute (CDRI) was established in 1990 as non-profit organization and independent development policy research institute. 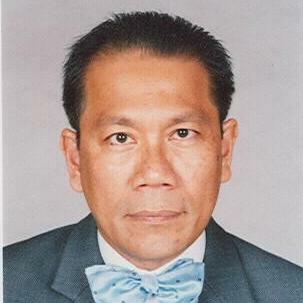 Its mission is to contribute to Cambodia’s sustainable development and the well-being of its people through the generation of high quality policy-relevant development research, knowledge dissemination and capacity building.